We have a special bundle awaiting you – Purchase a box of our bags and you’ll get 30% off cups and lids (MOQ of 500 cups and/or 500 lids required). Sign up for your special bundle here. All our cups are manufactured with the environment in mind. Made out of high-quality PLA Coated Paper, they are 100% compostable, biodegradable and recyclable. 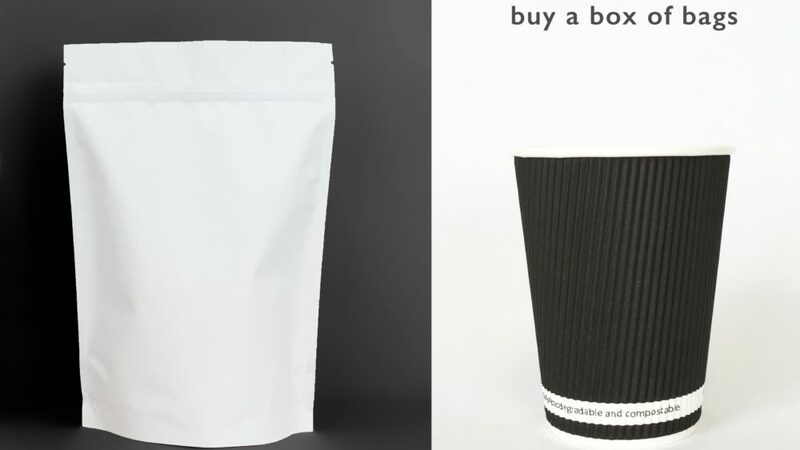 Besides being environmentally friendly, this allows your customers to enjoy your beverages at the right temperature. 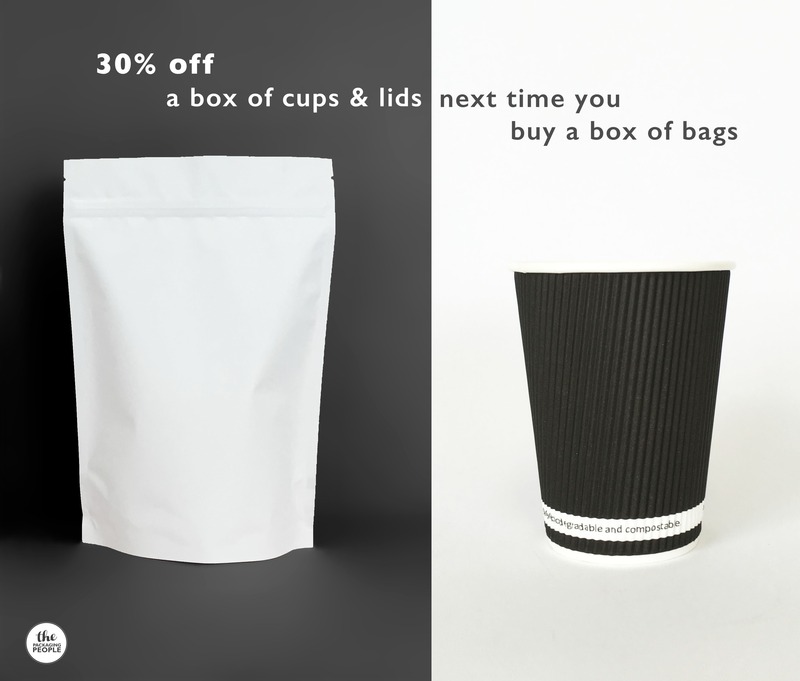 To recap – Purchase a box of our bags and you’ll get 30% off cups and lids (MOQ of 500 cups and/or 500 lids required).